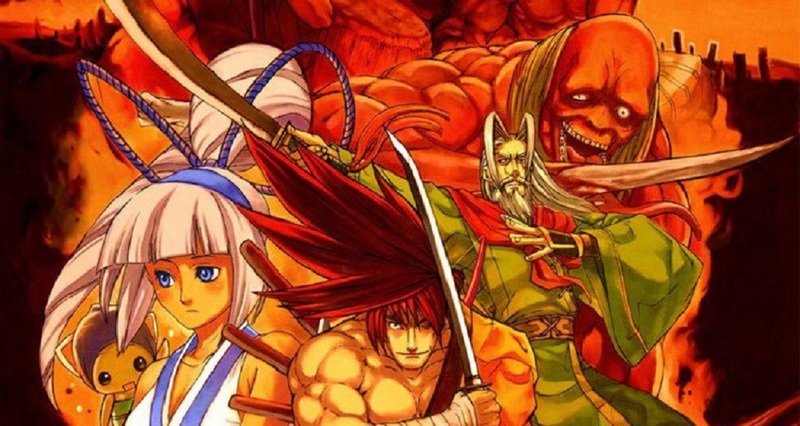 Today sees the return of the somewhat overlooked Samurai Shodown V Special, as a cross-buy title, on the PS4 and PS Vita. The final release on the Neo-Geo platform, Samurai Shodown V Special dropped in arcades and on the AES system in 2004. However its home version was criticised for censoring the games brutal fatality system, wherein clean final hits could potentially split an opponent in two. This new digital release restores the game to its Shogun Assassin-esque gory glory. Samurai Shodown V also features technical mechanics such as parries, multiple jump options and even the ability to "Suicide", forfeiting the current round but retaining your special meter for the next one. This new digital release features online multiplayer, and a handful of basic extras, such as a gallery, multiple music choices and the all-important trophies. Samurai Shodown V Special is available today on PS4 and PS Vita.